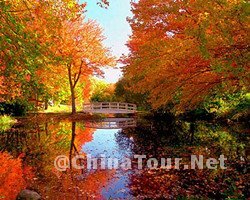 Beijing has been the capital of China for over centuries. 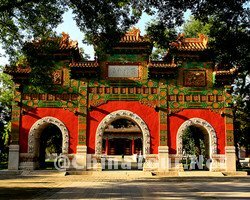 It was the imperial residence of loyal members of Ming and Qing Dynasty. 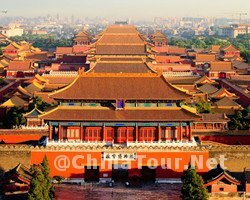 The Forbidden City was the imperial palace of Ming and Qing Dynasty. 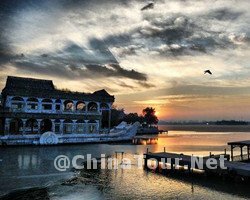 The Summer Palace was the imperial garden of Qing Dynasty. 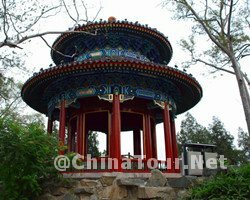 There are other imperial attractions such as the Temple of Heaven, Jangshan Park etc. Beijing imperial attractions are the national treasure of china. 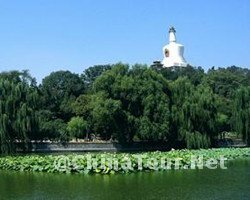 The following is a list of Top 10 Beijing Imperial Attractions for reference. The Imperial College (Guozijian in Chinese) was the national central institute of learning in ancient Chinese dynasties. It was the highest institute of learning in China’s traditional educational system. 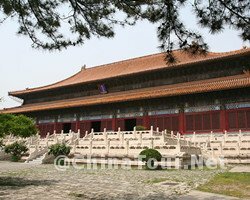 Emperors in imperial China would also frequently visit the Guozijian to read Confucian classics to thousands of students. 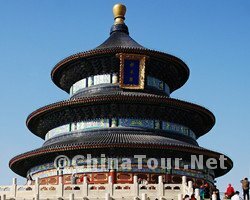 Yonghegong Lama Temple is by far the most colourful temple in Beijng with beautiful rooftops, stunning frescosm, taperstries, incredible carpentry and a great pair of Chinese lions. 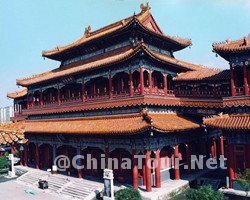 Historically, the Yonghegong Lama Temple was a residence for Emperors Yongzheng and Qianlong of the Qing Dynasty. 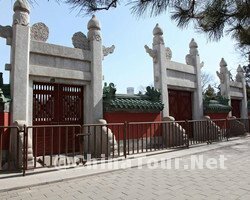 In the 9th year of Qianlong’s reign (1744), it became a temple of the Lama Buddhist sect.